St. Nikolai Velimirovich: It is natural for a sensible man always to seek the causes of his suffering . . . It is natural for a sensible man always to seek the causes of his suffering first in himself, and for the foolish constantly to accuse others. The sensible man remembers all his sins from childhood onwards; he remembers them with the fear of God and with the expectation of suffering for his sins; and so, when suffering does fall on him, through either his friends or his enemies, from men or from evil spirits, either sooner or later, he at once knows the causes of his suffering, for he knows and remembers his sins. The foolish man, though, is forgetful, and forgets all his unrighteousness; so, when suffering falls on him, he writhes in torment and asks in amazement why he has a headache, why he should lose all his money or why his children should die. And, in his foolishness and fury, he will point his finger at every being on earth and in heaven, as at the one responsible for his suffering, before pointing the finger at himself – the one really responsible for it. This entry was posted in Sayings from Saints, Elders, and Fathers, St. Nikolai Velimirovich and tagged Consequences of Sin, Fool, Foolishness, Sin, Suffering, Wisdom on May 8, 2015 by ocqadmin. 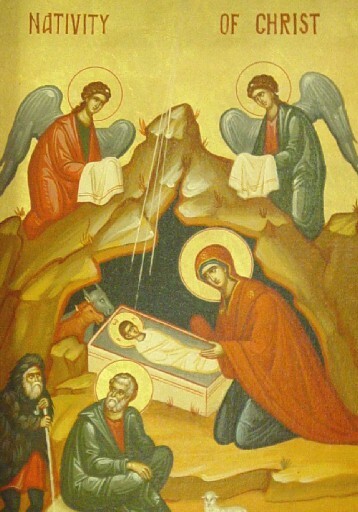 This entry was posted in Sayings from Saints, Elders, and Fathers, St. John of Kronstadt and tagged Angels, Corruption, Death, Earth, Freedom, Heaven, Immortality, Incarnation, Incorruption, Kingdom of Heaven, Mind, Nativity of Jesus (Christmas), Overcoming Sin/Passions, Resurrection, Saints, Sin, Slave to Sin, Sons of God, The Evil One, Theosis, Throne of God, Transforming into a Saint, Wisdom, Wisdom of God on January 4, 2015 by . 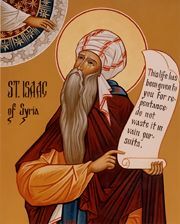 St. Isaac the Syrian: Do not be foolish in the requests you make to God . . . This entry was posted in Sayings from Saints, Elders, and Fathers, St. Isaac the Syrian and tagged Choices, Free Will, God as King, Prayer, Solomon, Wisdom on October 25, 2013 by . St. Nikolai Velimirovich: It is not of any value to us how the world is going to regard or call us . . .
O Lord Most-wise, strengthen us by Your power that we not fear the non-believing world neither when they lash us with whips nor when they insult us with words for Your sake. This entry was posted in St. Nikolai Velimirovich and tagged Belief in God, Fools for Christ, Insult, Living in the World, Sign of Cross, Unbelievers, Wisdom, Worldliness on September 10, 2013 by . St. John Chrysostom: Let everything take second place to our care of our children . . . This entry was posted in Sayings from Saints, Elders, and Fathers, St. John Chrysostom and tagged Detachment, Discipline, Holy Scriptures, Living in the World, Monasticism, Orthodox Education, Orthodox Faith, Raising Orthodox Children, Reading the Scriptures, Wealth and Riches, Wisdom on July 26, 2013 by . 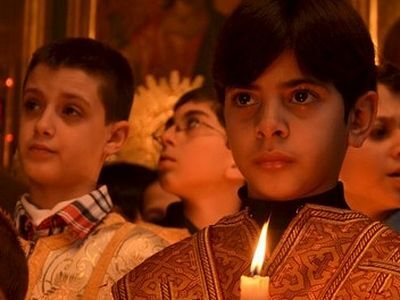 St. John Chrysostom: But now your children will utter songs . . . This entry was posted in Sayings from Saints, Elders, and Fathers, St. John Chrysostom and tagged Orthodox Education, Psalms, Raising Orthodox Children, Spiritual Fruit, Spiritual Life, Wisdom, Worldliness on July 13, 2013 by . 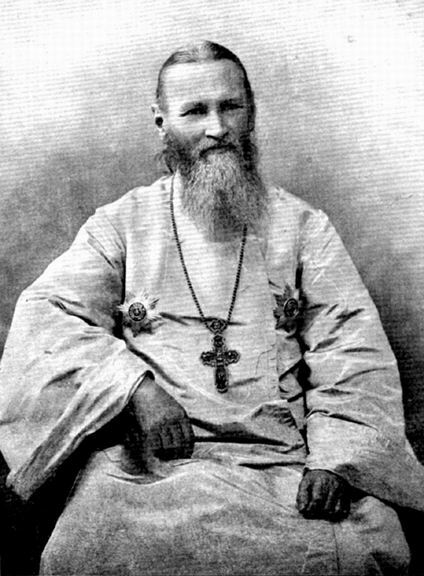 St. John of Kronstadt: A man who is wrathful . . . This entry was posted in Sayings from Saints, Elders, and Fathers, St. John of Kronstadt and tagged Anger, Conquering Evil, Evil, Kindness, Love, Speech, Wisdom on July 10, 2013 by .